Janet Arndt, an associate professor at Gordon College, serves as Director of Graduate Education & Licensure. She has been affiliated with ICCTE since 2002 and in 2008 became a member of the Board. Janet’s research interests include transitions, early childhood/special education, Universal Design for Learning, and Action Research. Janet enjoys involvement in ICCTE, because it provides an opportunity to collaborate with fellow Christians who are professors focused on issues in education. Bill is a Professor at Trinity Christian College in the south suburbs of Chicago, Illinois where he teaches courses in literacy, children’s literature, and fine arts in the classroom. His research interests include high school literacy within the disciplines and the affordances and constraints of using graphic novels in high school teaching. He has also been involved in initiatives encouraging Christian arts-based urban education. Bill is one of the authors of Graphic Novels in High School and Middle School Classrooms. Bill’s first ICCTE Conference was at Azusa Pacific University in 2012. He enjoyed the collegiality and interest in collaboration and is excited that Trinity has been chosen to host the conference in 2016. Linda Samek is currently the Provost at George Fox University. 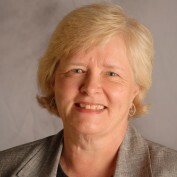 She served as Dean of the School of Education from 2008 until May 2013. Linda is interested in mathematics education and international initiatives. She is part of a university team developing digital fluency for faculty. Linda also enjoys international travel and work and makes several trips outside the US each year to do teacher and administrator training. 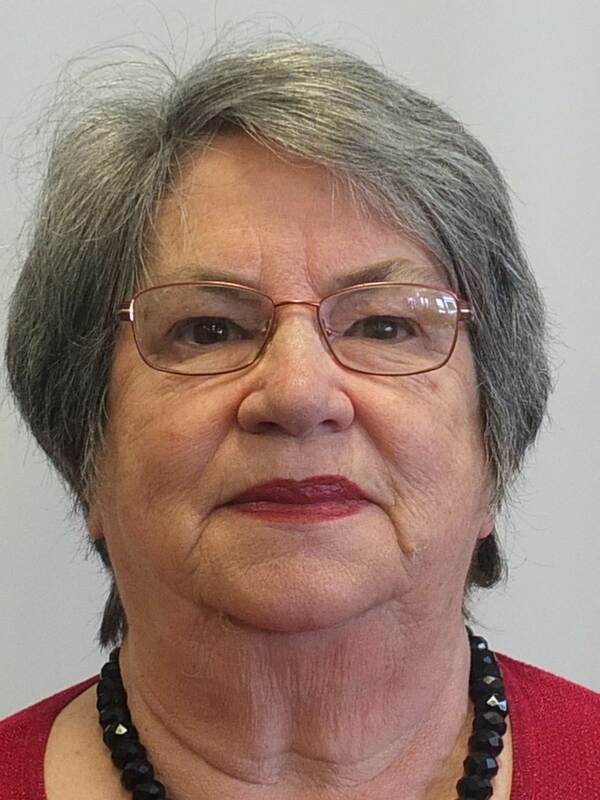 Linda attended the very first “ICCTE” meeting in Chicago and has remained connected with the community. She loves watching it grow and impact educator preparation around the world. Catherine is a professor in the Graduate Teacher Education Department at Belhaven University in Jackson, Mississippi. As a former Director of the School Executive Management Institute in the Mississippi Department of Education, she oversaw the design and delivery of initial and continuing education for administrators and school board members and facilitated the redesign of administrator preparation programs. She served as Director of Graduate Teacher Education from 1999-2002. Dedicated to supporting practitioners in becoming servant leaders, her current teaching responsibilities include graduate coursework in curriculum, assessment, educational research, and instructional leadership. Catherine serves on the board of the Millsaps Principals’ Institute as the college/university representative and has been involved with ICCTE since 2006 as a member of the steering committee and the board. Nancy Cherry serves as Associate Dean & Chair in the School of Education: Teaching & Learning and Director of Graduate Programs at Union University in Jackson, Tennessee. As a former classroom teacher for fifteen years in public school, she now teaches in the undergraduate teacher education program, as well as graduate programs. Nancy has been teaching in higher education for seventeen years. Her current teaching responsibilities include coursework related to Literacy in Diverse Classrooms, Curriculum and Instruction, and Leading the Learning Environment. She is dedicated to transformational teaching designed to change the learner academically, socially, and spiritually. Nancy attended her first ICCTE meeting in California as a workshop presenter and has remained connected with the community. Nancy looks forward to becoming more involved with the community to collaborate on current issues and trends in Christian higher education within a worldview context. Christina serves as Professor and Chair of the Department of Education at Redeemer University College in Ancaster, Ontario, Canada. Previously, she has served in Higher Education at Trinity Western University in Langley, B.C., and education faculties in Australia and New Zealand. 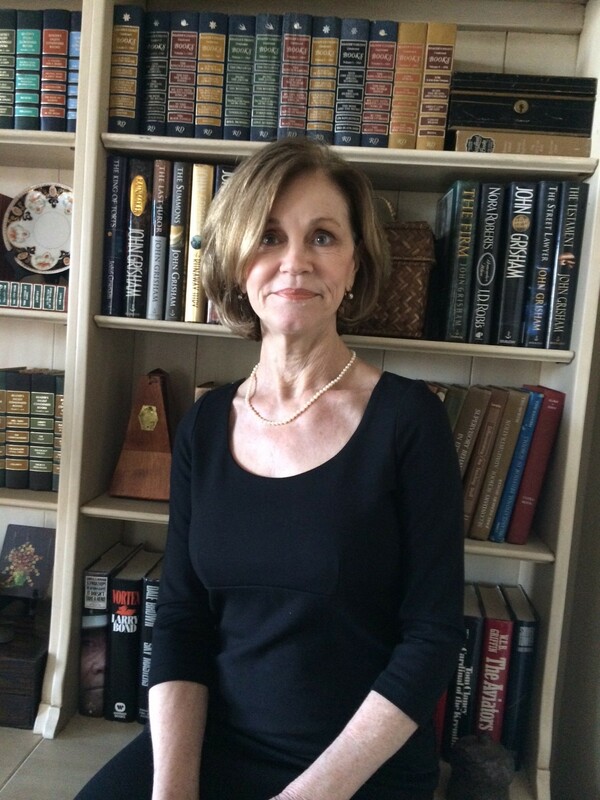 Her teaching and research interests include worldview, higher education and children’s literature. She has been involved in ICCTE since 2000 and served as the associate editor of the ICCTE Journal prior to assuming the editorship in 2010, and ending her term in as editor in 2015. She is a confessed ‘bookaholic’ and loves to read! Christina considers working with ICCTE to be an honor, joy and privilege as part of the quest to bring the biblical virtues of wonder, truth, justice and reconciliation into the Educational landscape. Sunshine R. Sullivan, PhD is an associate professor, chair of education, and faculty development coordinator at Houghton College. She teaches literacy and inclusive education courses as well as mentoring student teachers. She co-facilitates the Teaching & Writing With Video project. This work centers around the professional learning communities around digital literacies with teachers and students in the rural southern tier of Western New York. She can be reached at sunshine.sullivan@houghton.edu. Jeff is a Professor in the School of Education at Grace College in Winona Lake, IN, where he has been a faculty member since 2008. Previously he worked at another college in Indiana, and universities in Ohio and North Carolina. He began his career teaching 5th and 6th grades at schools in Arkansas and Ohio. His current undergraduate teaching responsibilities include Child Development, Secondary General Methods, and Multicultural Education courses. He has recently helped start a campus group for Male Education majors called eXcellent Male Educators Needed (XMEN). Jeff’s first ICCTE meeting was at George Fox University in 2004, and he has attended each conference since 2014. Bev is currently Deputy Dean at Bethlehem Tertiary Institute (BTI). 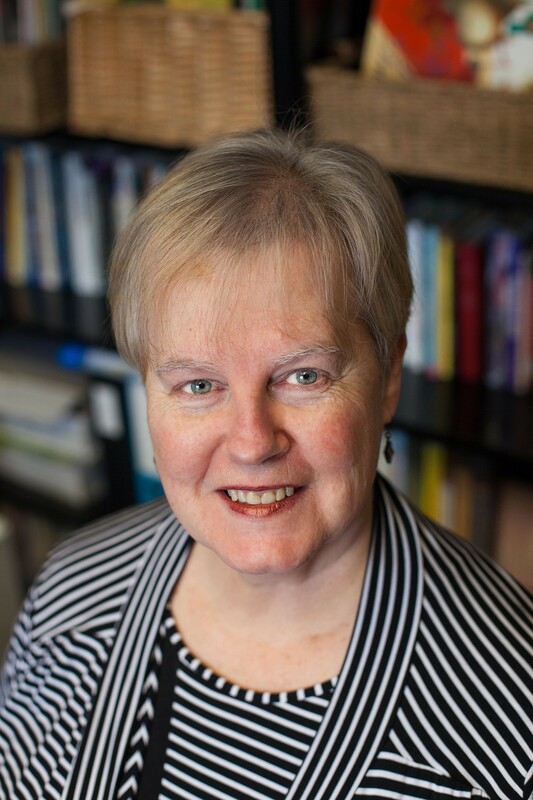 She has experience as a principal of Christian schools in Australia and New Zealand and in 1993 became the founding principal of MASTERS Institute, a Christian Teachers College in Auckland. 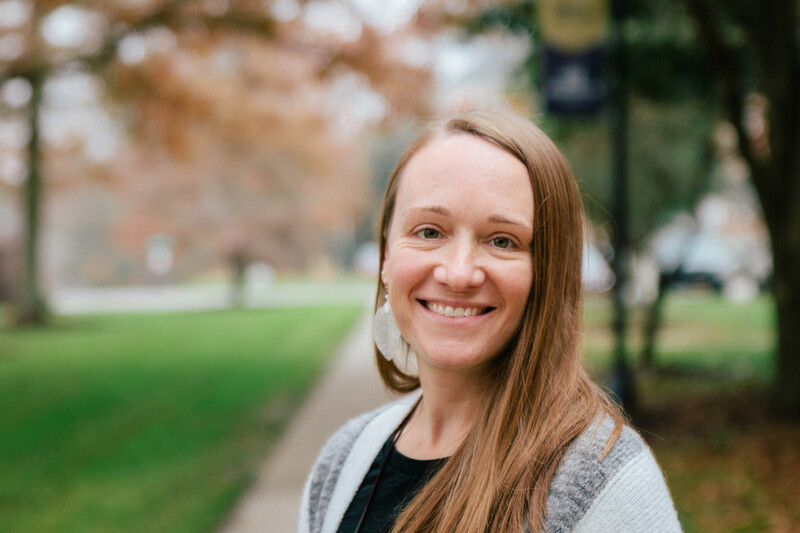 In 2001 she moved to BTI where her current teaching is related to the intersection of Being Christian, Being Professional and research as an expression of God’s redemptive plan. Her research interests include Christian Education, Reflective Practice, Pedagogy and Assessment. She is particularly interested in Visual Research Methodology and Photo Elicitation in particular. She thoroughly enjoys supervising masters students in their thesis journey. Bev has attended several ICCTE conferences and is an experienced regular reviewer for the ICCTE journal. As an at-large board member her vision is to encourage teacher educators in New Zealand, Australia and the Pacific to be part of this ICCTE community. Susanna Thornhill joined the faculty at George Fox University in 2011. She moved from Arizona, where she taught reading methods, literacy assessment, teaching writing in the elementary classroom, and other reading specialist courses at Arizona State University. Susanna gained experience as an elementary teacher across several elementary schools in the Mesa Public Schools, teaching second and fourth grades. She also taught internationally in Bangkok, Thailand. Susanna holds both a PhD (2011) and an MEd (2007) in Curriculum and Instruction, Language & Literacy from Arizona State University. She finds great joy in working alongside teachers and students in creative course offerings, especially those fostering multi-age connections in inquiry-oriented literacy work. 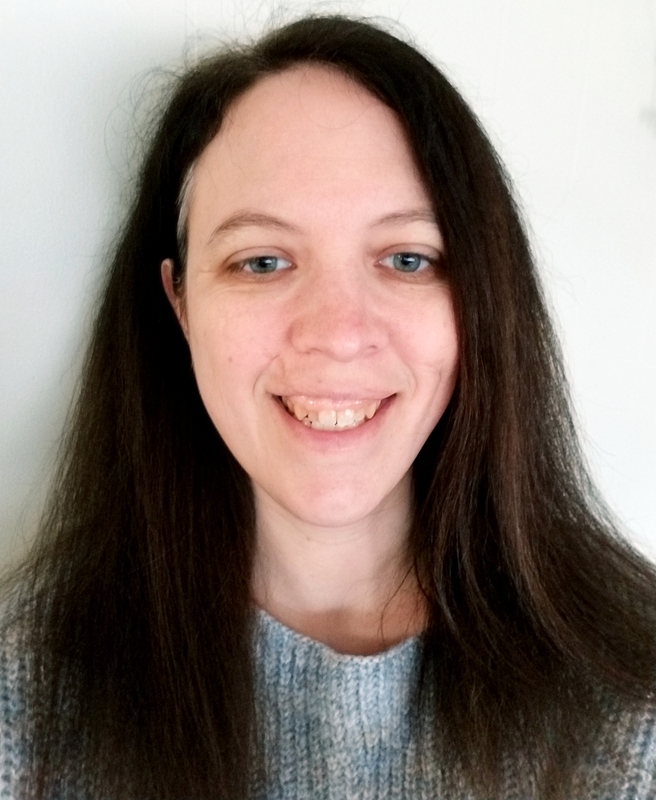 Jessica serves as Chair of the Education Department and Graduate & Professional Studies Education Programs Coordinator at Mount Vernon Nazarene University in Mount Vernon, Ohio. She teaches undergraduate courses in social studies education and geography as well as graduate courses in data application and teaching. Jessica taught high school social studies in Florida, but has focused most of her professional career on higher education administration. She served in several staff roles supporting the graduate teacher education programs at MVNU before becoming a faculty member in 2012. Her professional interests include academic program development and delivery innovations, P-16 partnerships, and student services for non-traditional students. Jessica’s first ICCTE conference was in 2016 at Trinity Christian College in Chicago. She is thrilled MVNU has been chosen to host the 2020 conference. Amy Dubusky is currently an assistant professor at Mount Vernon Nazarene University in Mount Vernon, Ohio. She teaches in the undergraduate teacher education program, drawing from her experience teaching in early childhood classrooms in public schools and preschools. 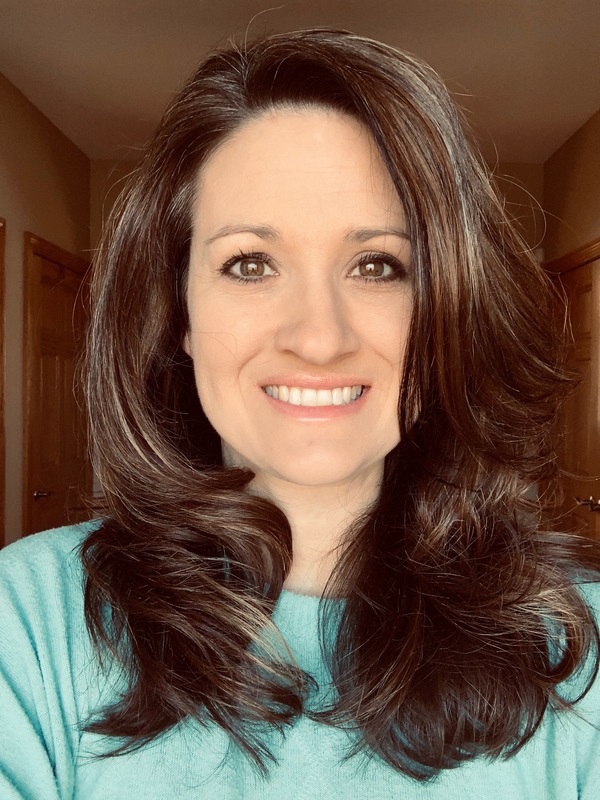 Her classroom experience is infused into the elementary focus of the courses she teaches, including Children’s Literature, Language and Literacy, STEM/Science Methods, Educational Technology, and Lesson & Unit Planning. Amy first joined the ICCTE community in 2016 at the conference at Trinity Christian College in Illinois. 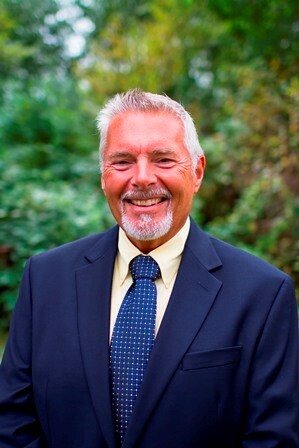 Ken is a Professor in the School of Education at Trinity Western University where he has served since 1990. He is the lead developer and Director of the MA in Educational Studies – Special Education (MAES-SPED). Prior to TWU, Ken was a faculty member at the University of British Columbia and at the University of Wisconsin-Milwaukee. Ken began his teaching career in the public school system in British Columbia, teaching deaf students in both elementary and secondary schools. Ken’s doctorate is in Educational Psychology and Special Education. While his vocation is to teach his scholarly research and passion are in the area of special education and the building of inclusive communities, and he believes (and tries to instill in future teachers) that the Body ought to be exemplars of full inclusion. Ken has been involved with ICCTE since its inception at the first meeting in Chicago. Dana Kennamer Pemberton, Ph.D. is chair of the Department of Teacher Education at Abilene Christian University and teaches courses in early childhood education. Dana has presented at numerous regional, national, and international conferences on topics related to children’s spiritual development and nurture. Her publications include Along the Way: Conversations about Children and faith (2015) I Will Change Your Name: Messages from the Father to a Heart Broken by Divorce (2006) and Let All the Children Come to Me: A Practical Guide Including Children with Disabilities Is Your Church’s Ministry (2008). God bless each of you for carrying on the banner and building what was begun in humility, long ago, into a force for the Lord’s work in preparing teachers to teach in the image and power of Christ.